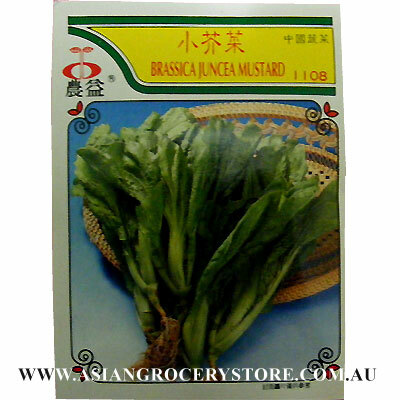 Minimum quantity for "Mirana Brassica Juncea Mustard Seeds" is 1. Darkgreen serrated leaves with pale green stem. Grows very vigorous and quickly, suitable for pickling and cooking.Tolerate to heat and coldness . Easy to plant all year round.Should prevent from drought.